Your child will perfect their skills in a one-on-one setting with a skateboard lesson. With over 25 years of skateboard experience and a background that includes having such campers like Ryan Sheckler and Riley Hawk, you can be assured the best instruction in a safe environment. Whether it's learning a boardslide or perfecting a contest run we've got you covered. 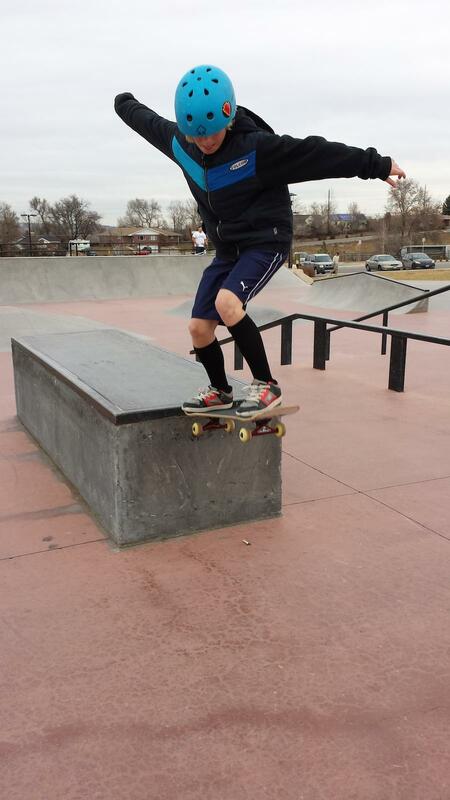 A skateboard lesson is a great way to have the focus 100% on your child with no distractions. Lessons last one hour and are designed for children ages 6 and up. PRICING: $40-50 per hour depending on drive time. Add an additional $10 if a SkateStart™ skateboard and helmet are needed. 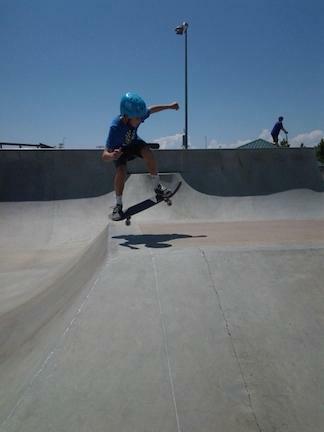 NOTE: If your child is a beginner skateboarder, we strongly advise a SkateStart™ Level 1 lesson first. Details are listed under "Camps and Programs" under sub-category "SkateStart Level 1 Lesson".